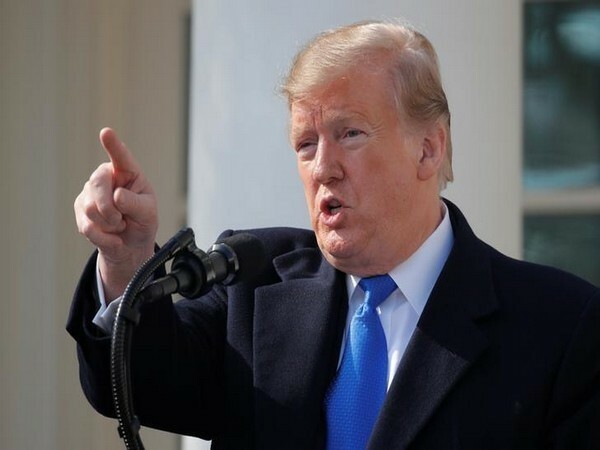 Washington DC [USA], Mar 19 (ANI): US President Donald Trump on Monday accused American media organisations of blaming him for last week's twin terror attacks in New Zealand, calling it "ridiculous". 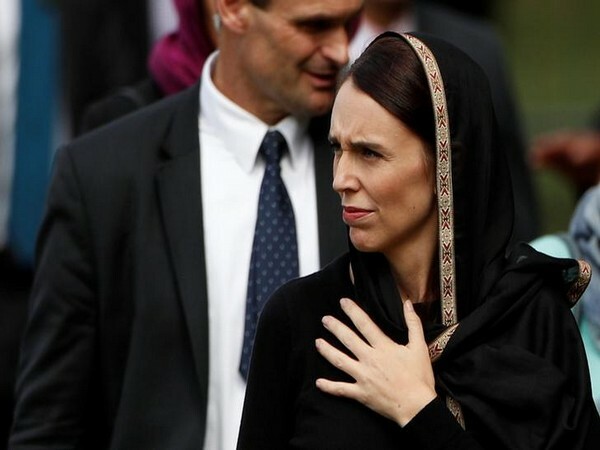 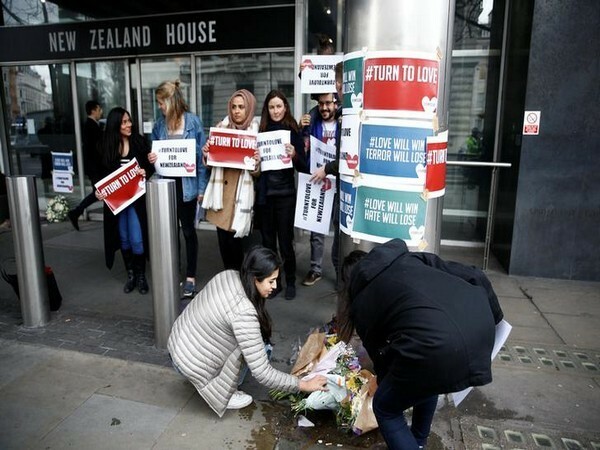 Christchurch [New Zealand], Mar 17 (ANI): At least five Indians, including three from Gujarat have died in Friday's terror attacks at two mosques in Christchurch, the Indian High Commission in New Zealand said on Sunday. 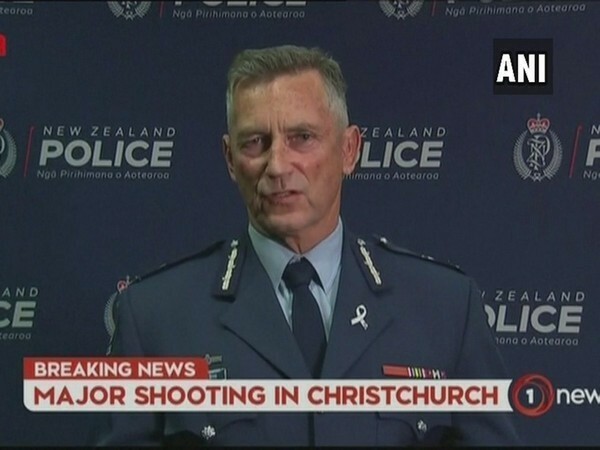 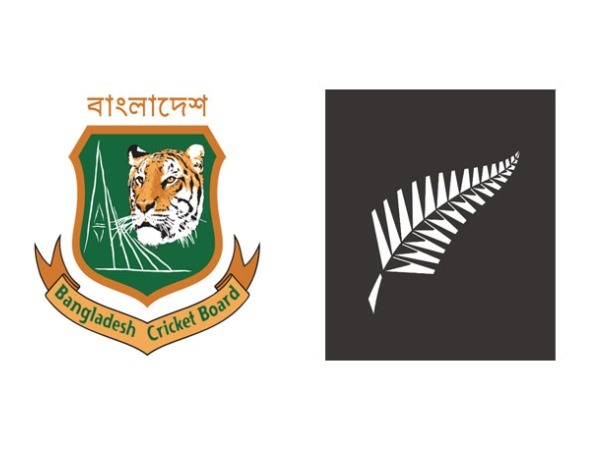 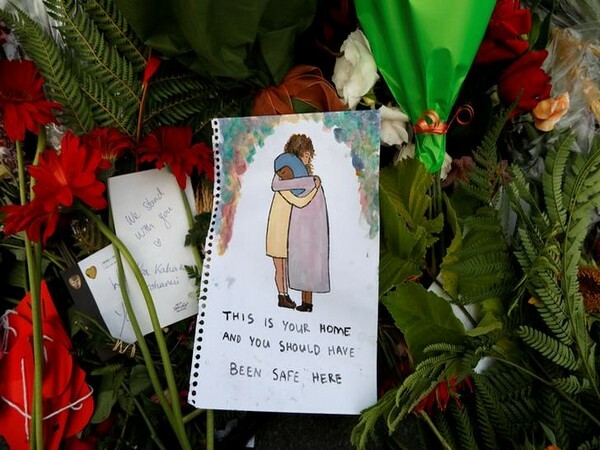 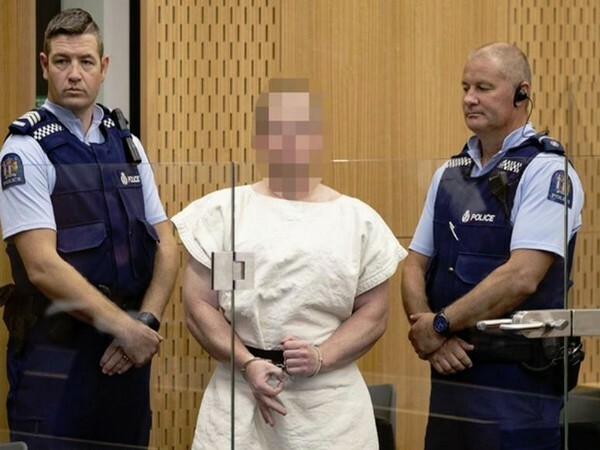 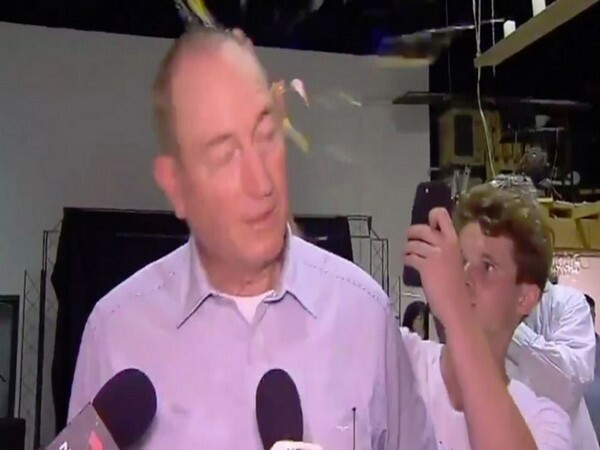 Wellington [New Zealand], Mar 17 (ANI): The death toll in Friday's terror attacks at two mosques in Christchurch rose to 50 with victims ranging in age from two years to over 60 years, New Zealand Police Commissioner Mike Bush said on Sunday. 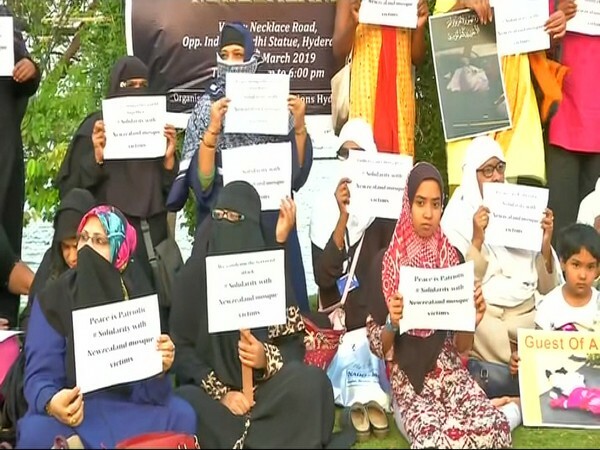 Hyderabad (Telangana) [India], Mar 16 (ANI): A silent candle light protest was carried out by women here on Saturday to show solidarity with the victims of New Zealand's twin mosque attacks where 49 people were killed.